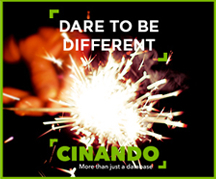 Discover Cinando in four steps ! 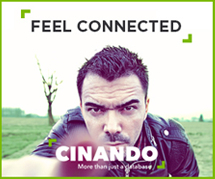 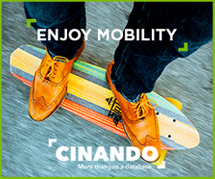 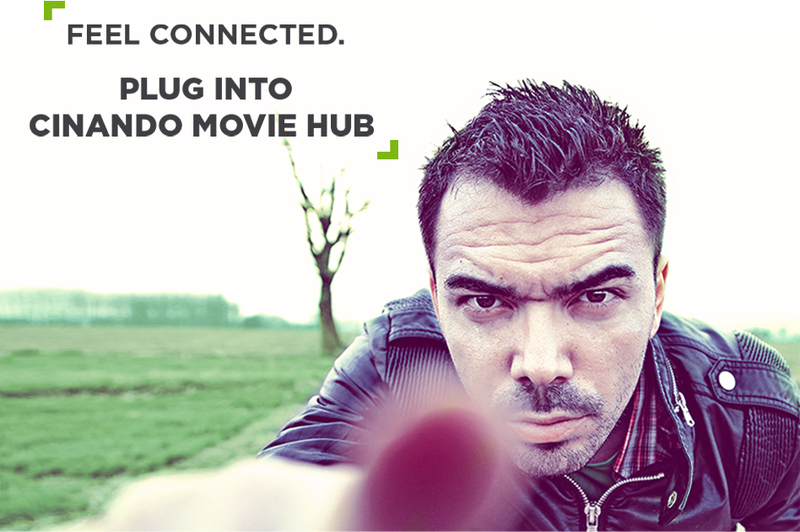 Network like never before with Cinando ! 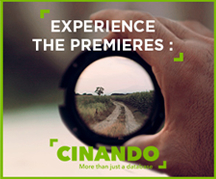 Powered by the Marché du Film – Festival de Cannes, we are THE go-to networking platform for film industry professionals worldwide.